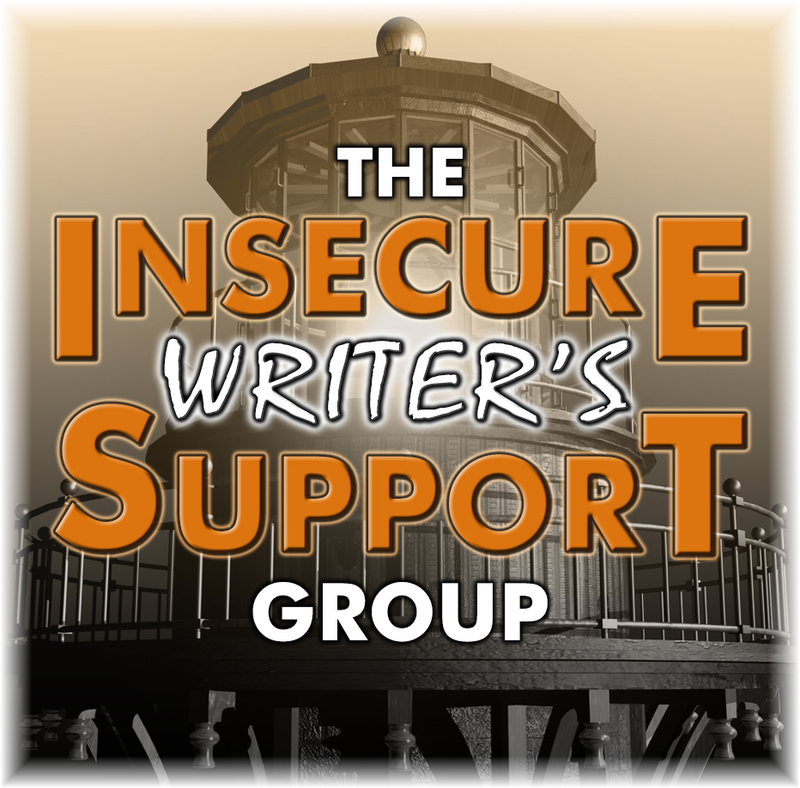 I am so excited to be participating in author Wendy Knights cover reveal. Enjoy the gorgeous cover! 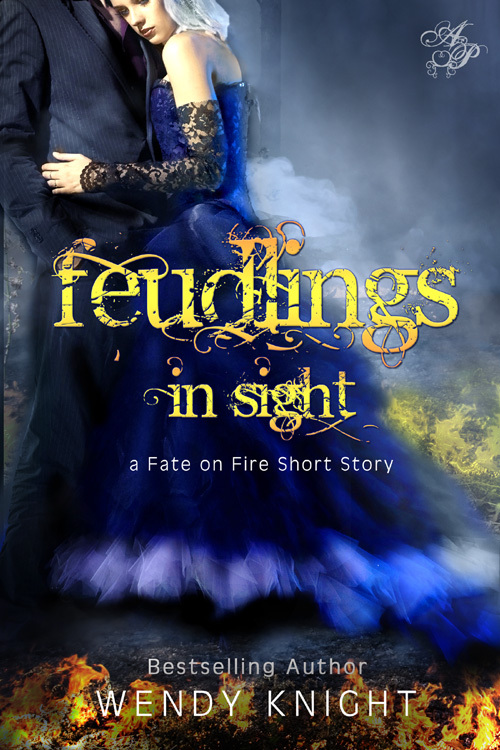 Astraea Press celebrate their first cover reveal; Wendy Knight’s Fate on Fire novella, Feudlings in Sight! Available August 1st on Astraea Press, Amazon, and all other major ebook retailers! Author Bio: Wendy Knight was born and raised in Utah by a wonderful family who spoiled her rotten because she was the baby. Now she spends her time driving her husband crazy with her many eccentricities (no water after five, terror when faced with a live phone call, etcetera, etcetera). She also enjoys chasing her three adorable kids, playing tennis, watching football, reading, and hiking. Camping is also big: her family is slowly working toward a goal of seeing all the National Parks in the U.S.
And now for the chance to win an eBook copy of Feudlings in Sight. Click on the link below.